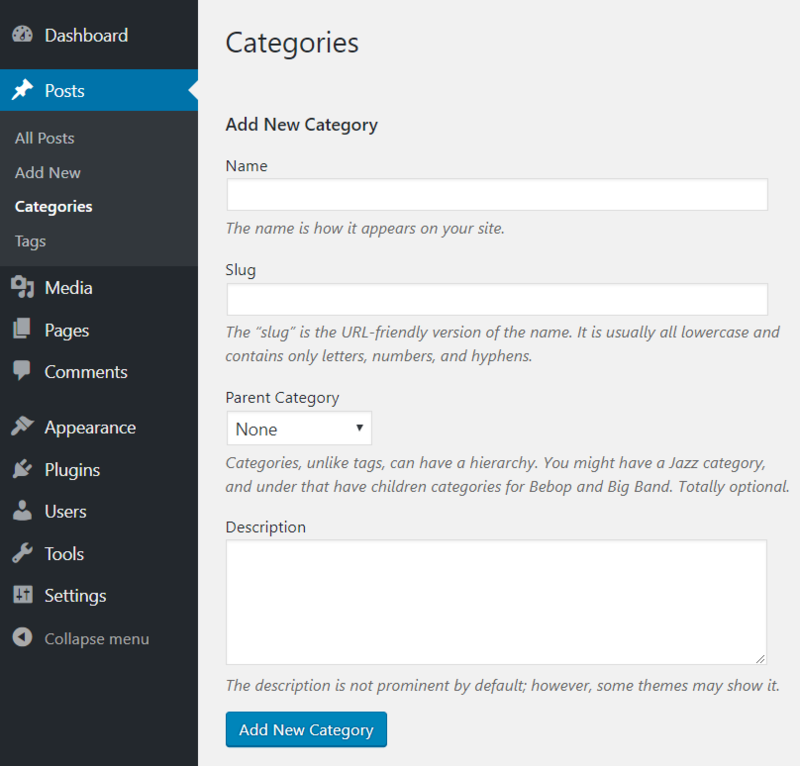 WordPress has two pre-defined taxonomies: Categories and Tags. WordPress categories and tags are a way to add an organizational structure to the WordPress posts. Both the taxonomies are used to group the content into different sections. 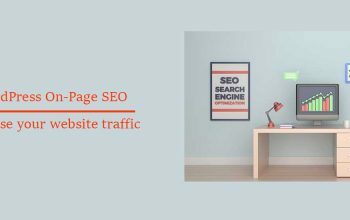 A website has the large variety of content, so categories and tags are very helpful to organize them. Some of the examples that we can create as a category on news sites are, National, International, Sports, Health, and Politics etc. 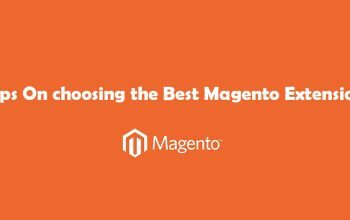 In this blog post, we are going to share everything about the category. In a WordPress default installation, the default category is Uncategorized. A post can be assigned to more than one category also. 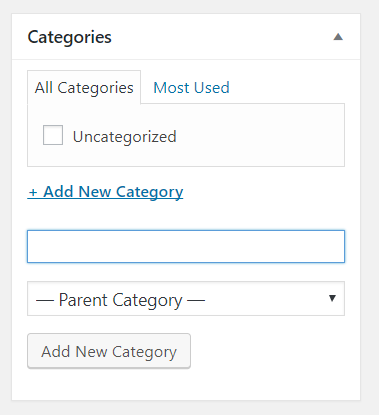 If you want to make this category as a child category, select the parent category from the parent section, otherwise leave it. Now, the new category has been added successfully. Enter the title of the post. Write the content in the content box. Click on Add New Category on the Category section on the right side. You can make this category as a child category after selecting the parent category below. Click enter to save the category. New Post with the new category is successfully added. 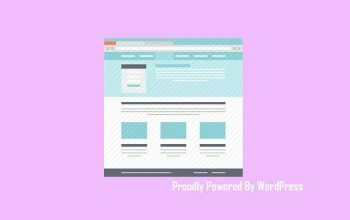 Editing category is easy for WordPress. You can go to Posts > Categories and hover your mouse to the category you want to edit and click on Edit option. You can edit name, slug, and add remove parent categories and description. From the edit section, you can also delete the category. Deleting the category will not delete the post assigned to this category but the post will be moved to the default categories. You can change the default categories from the Settings > Writing and select the default category from Default Post Category. The above-mentioned steps and video tutorials help you to make, edit and delete categories in WordPress. Hope this blog post is very helpful for you. If you have any feedback or suggestion, please comment us in the below comment section.